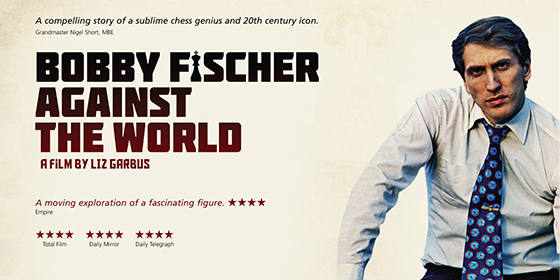 Bobby Fischer Against The World is a new documentary about the rise and fall of the legendary American chess player and his 1972 match with Boris Spassky. 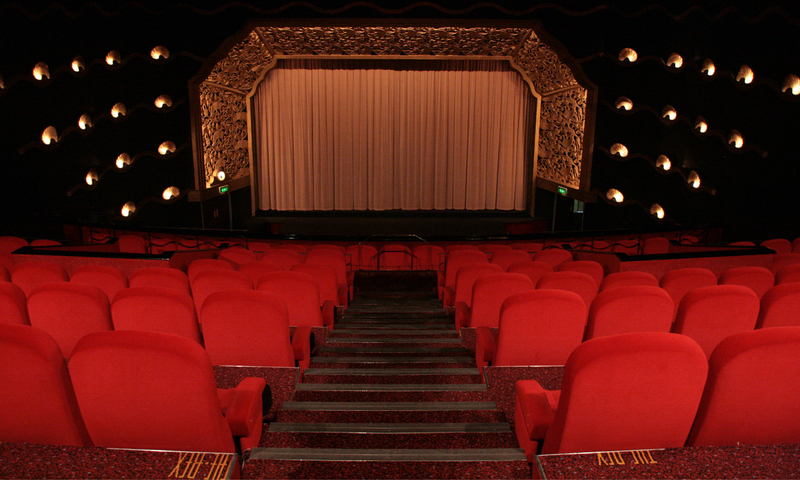 The film explores Fischer’s rapid rise to national fame and the political significance of his clash with Spassky, which attracted global media coverage as a wider Cold War confrontation between America and Russia. It then delves into the later years of his life as he effectively retired at the peak of his career and became a wandering enigma, exiled from his own country, making controversial statements after 9/11, before eventually retreating to Iceland where he died in 2008. Directed by Liz Garbus, it premiered at Sundance earlier this year and mixes rare archive footage and photos, along with interviews from those close to Fischer as well as figures such as Gary Kasparov and Henry Kissinger.